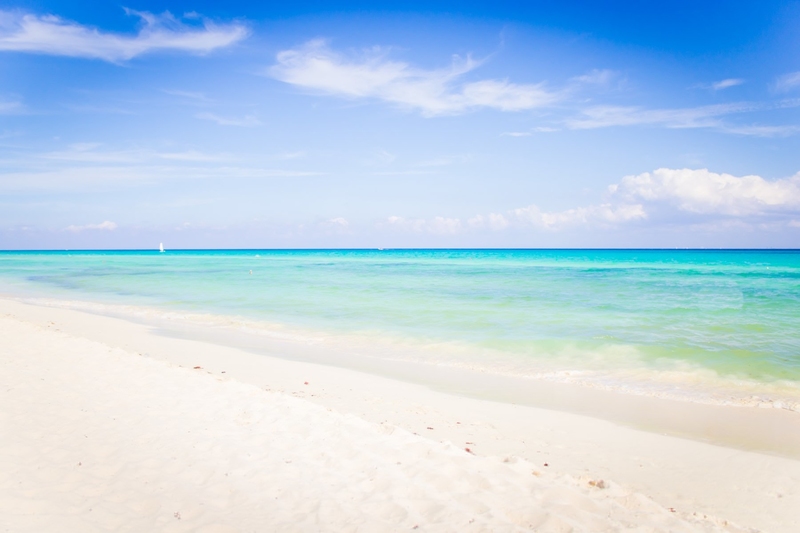 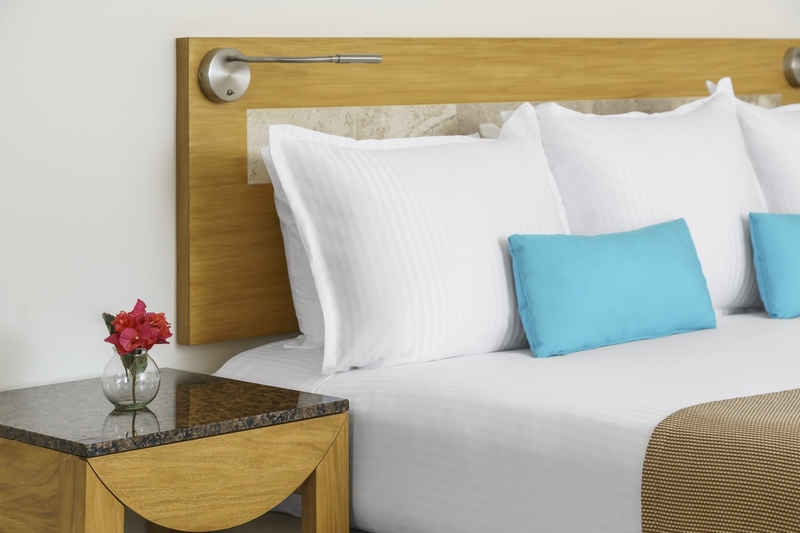 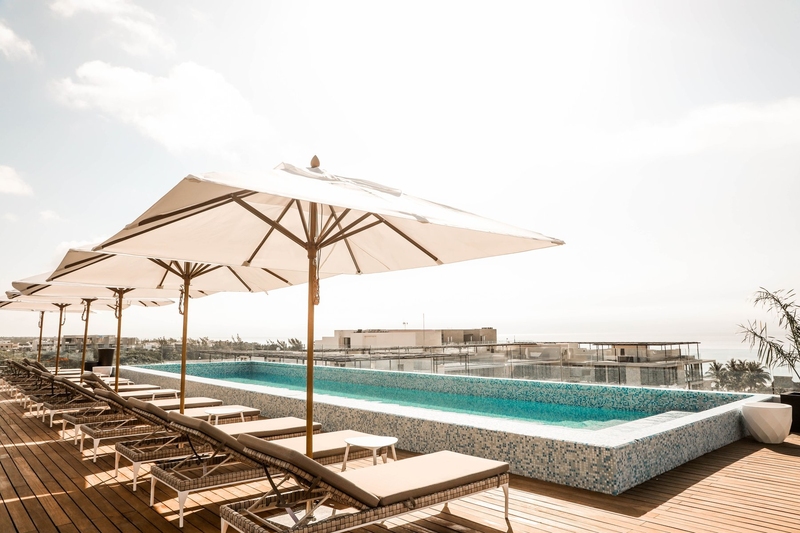 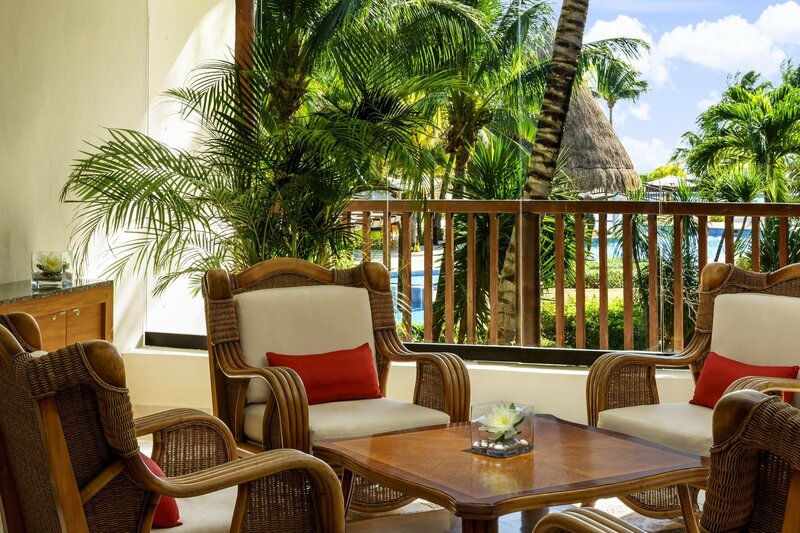 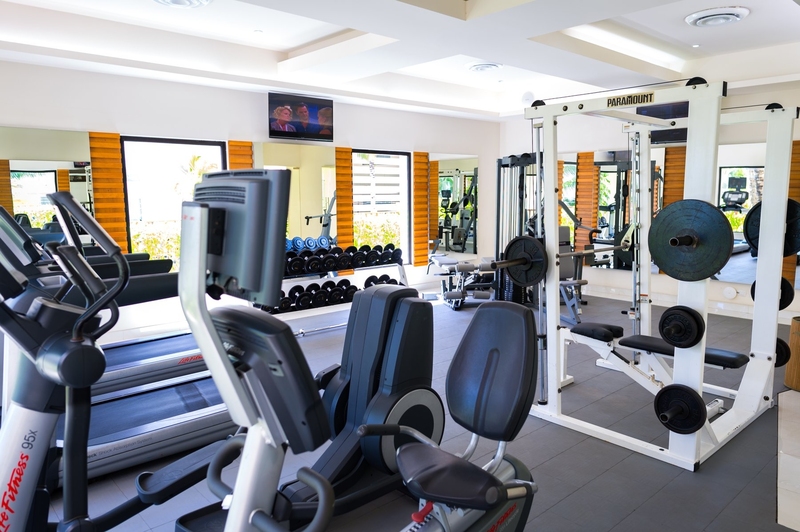 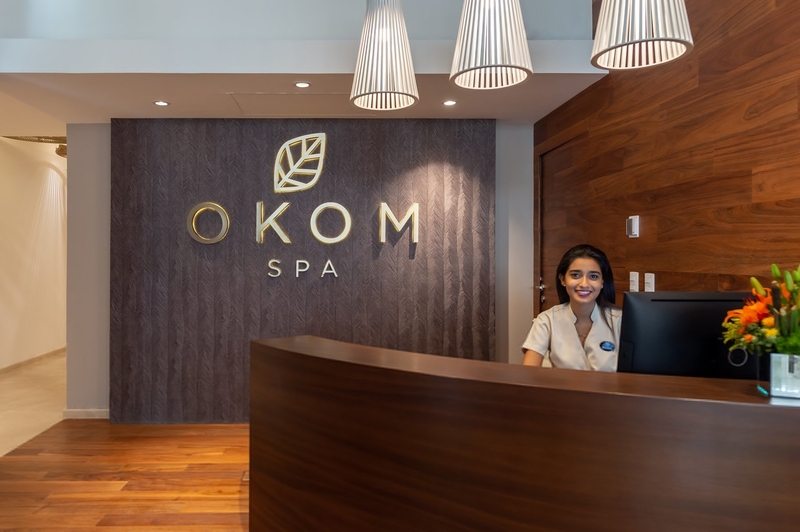 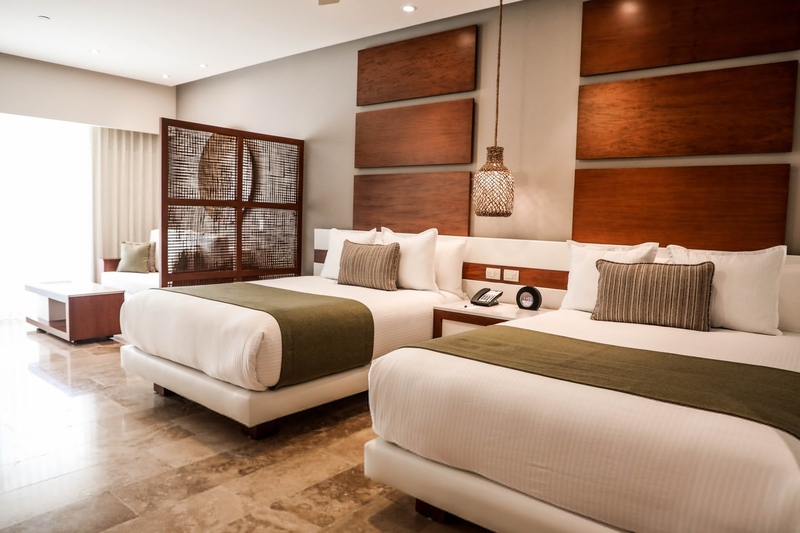 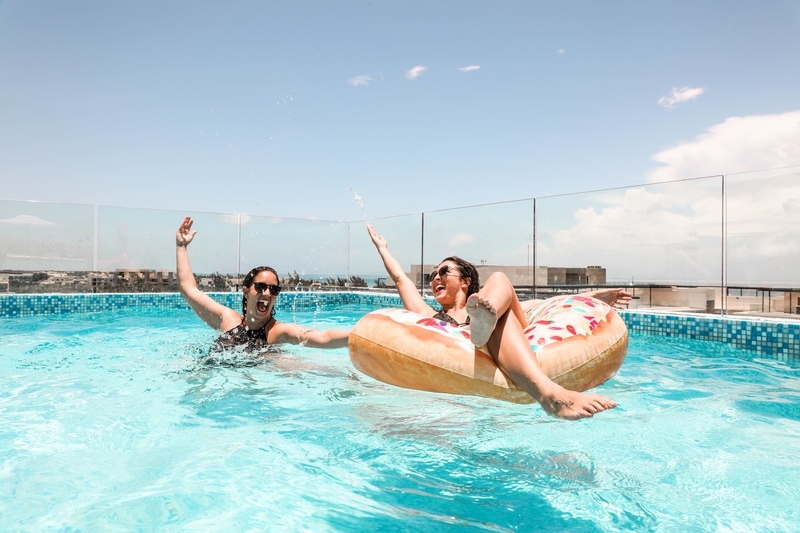 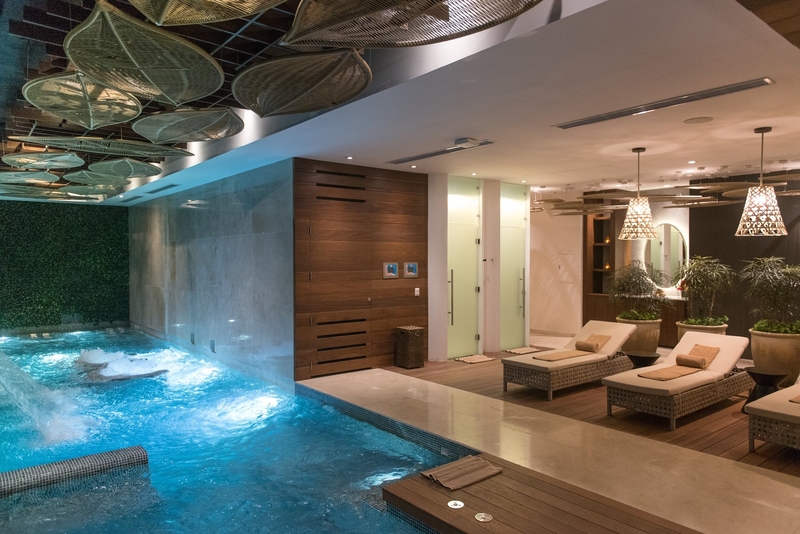 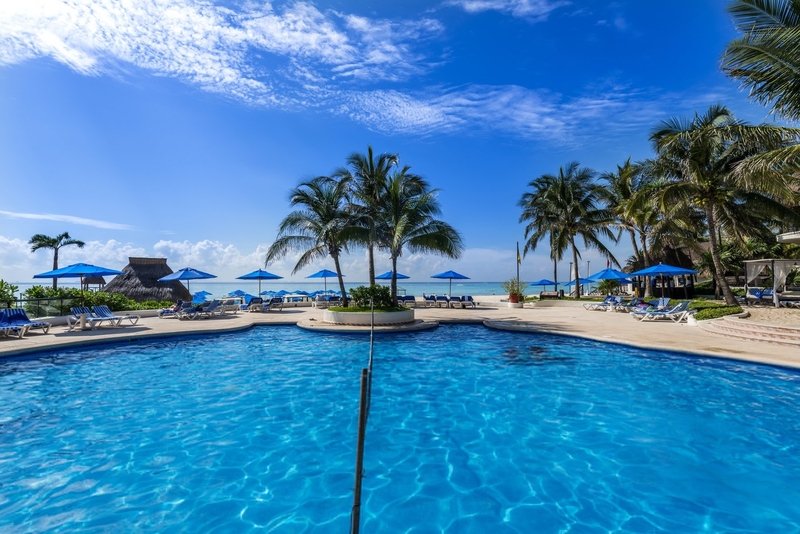 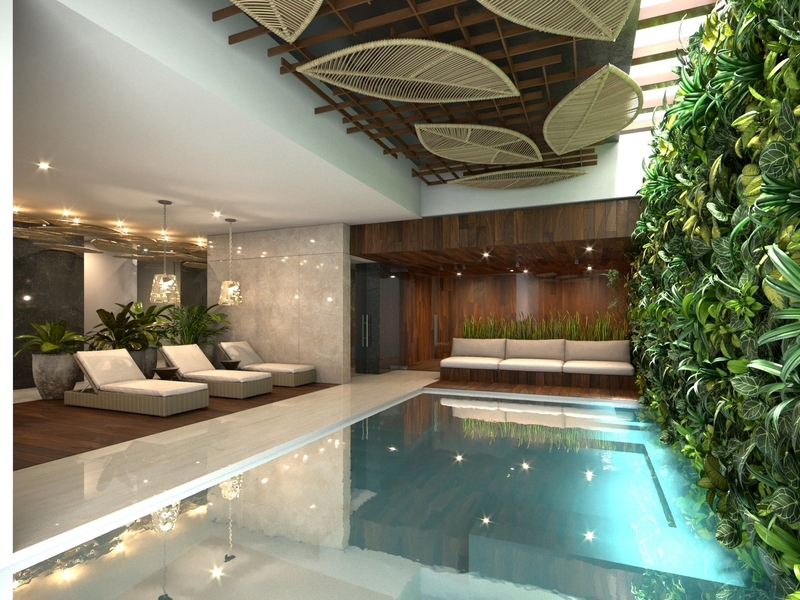 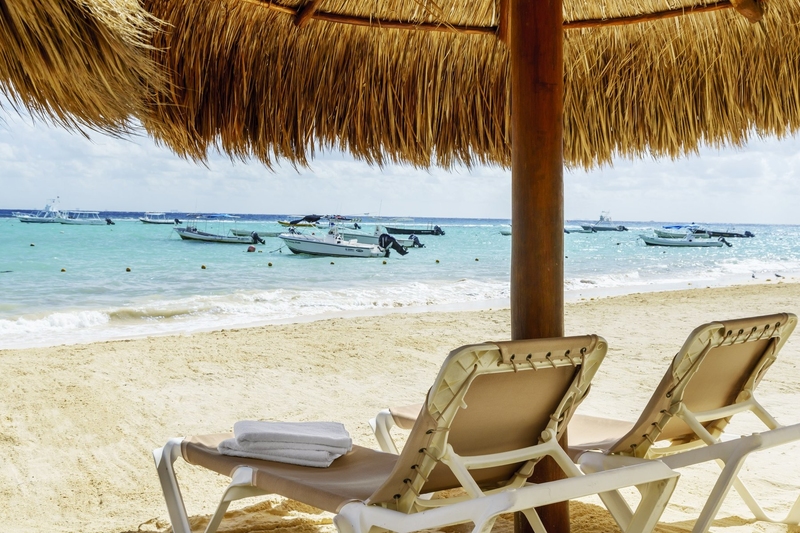 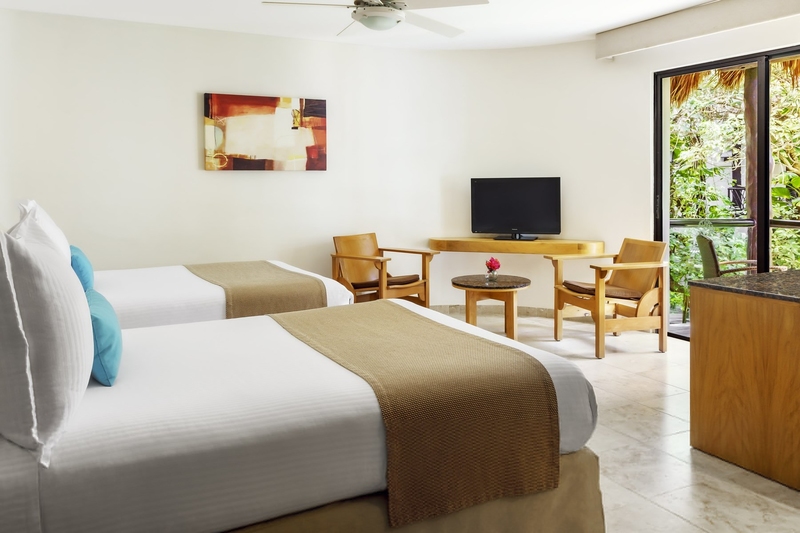 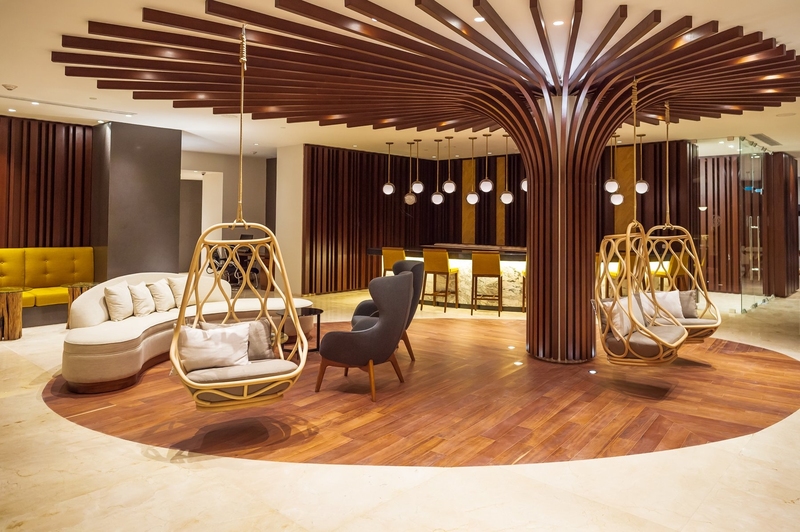 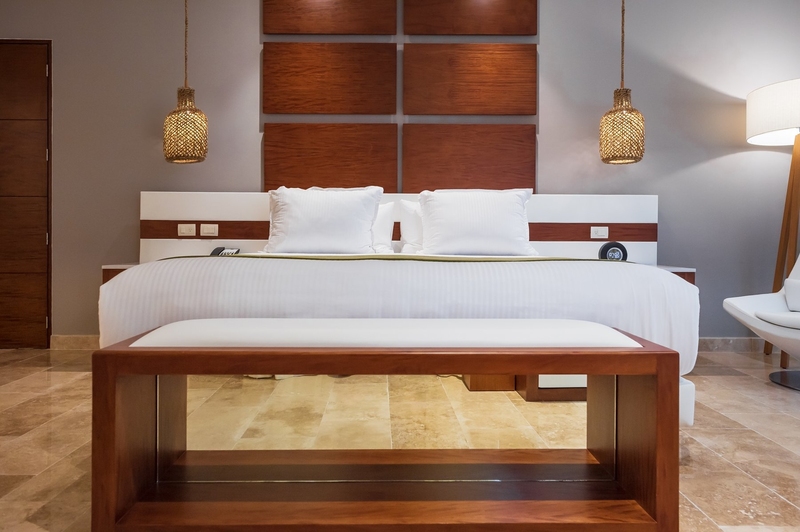 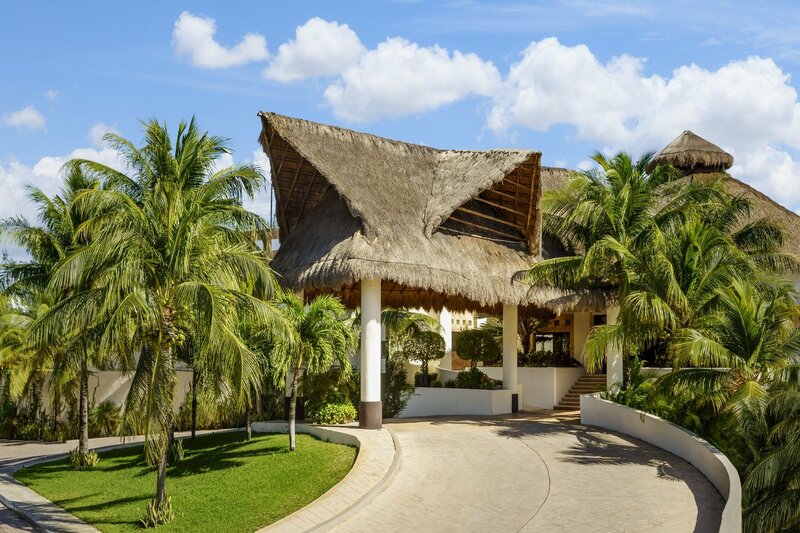 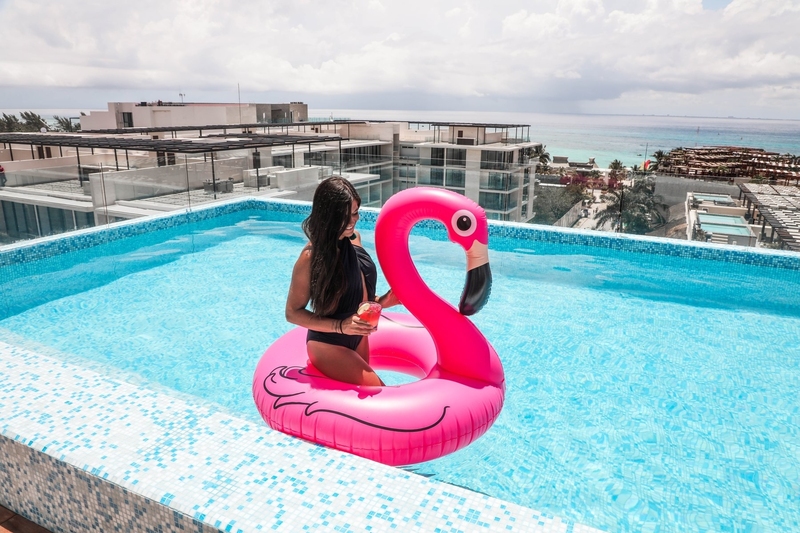 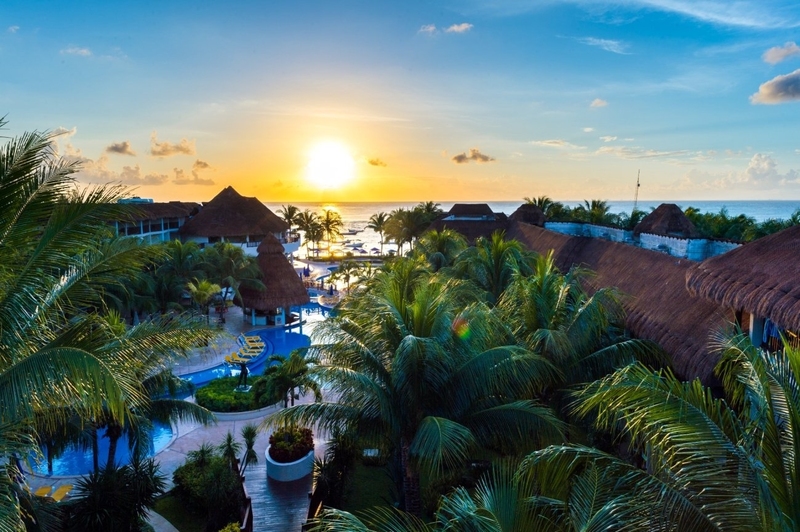 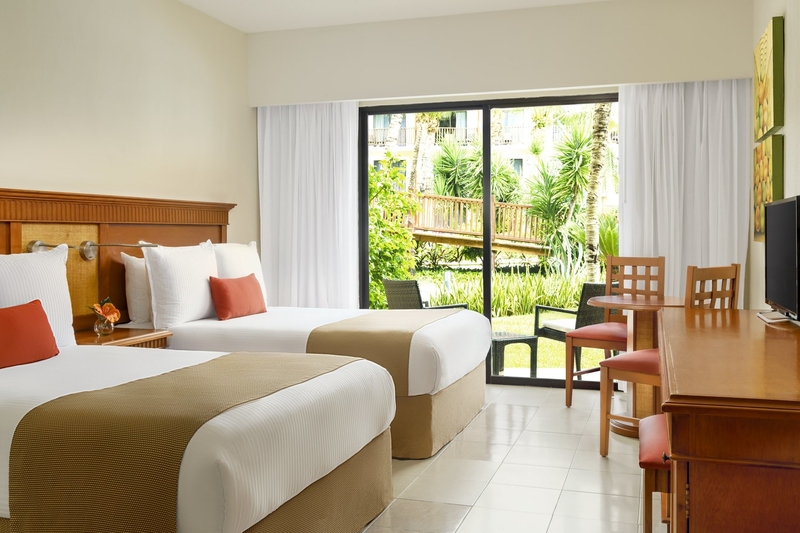 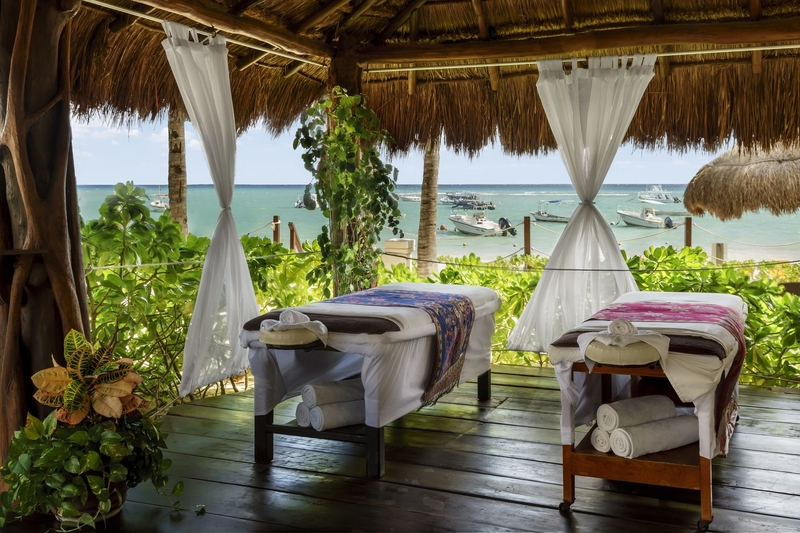 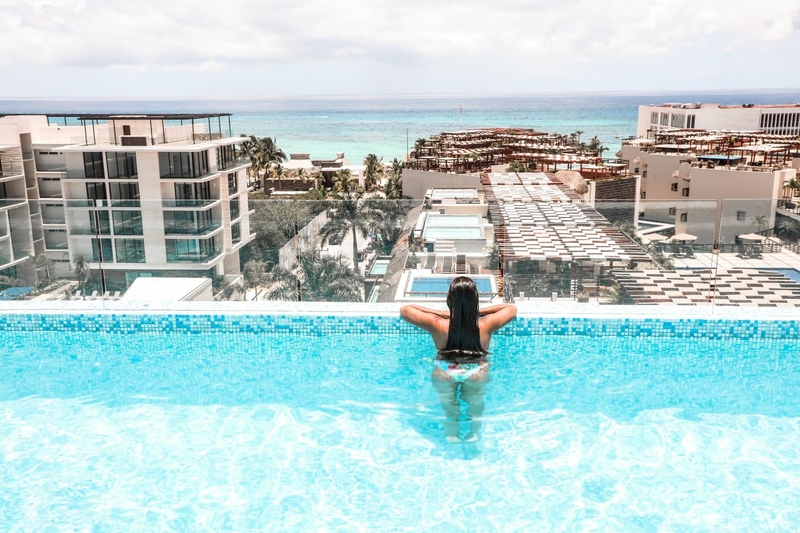 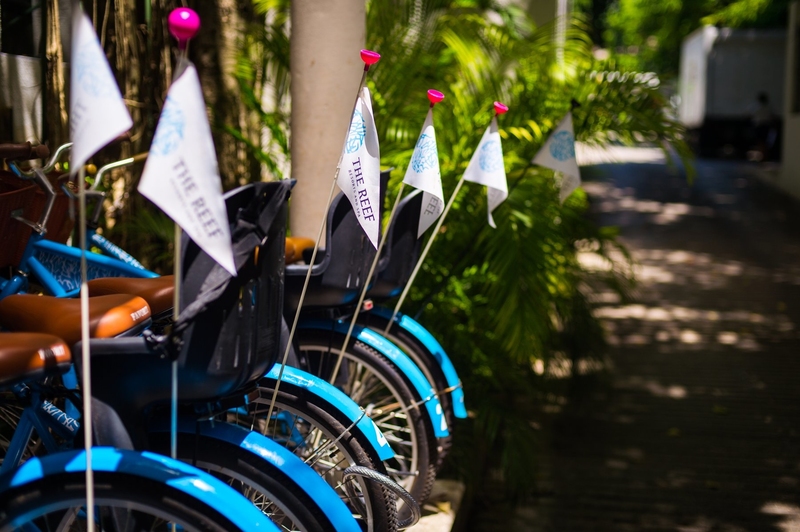 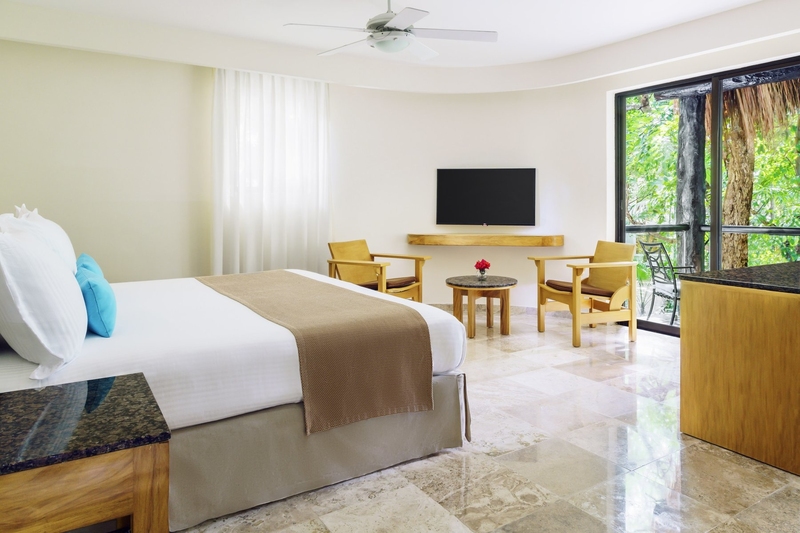 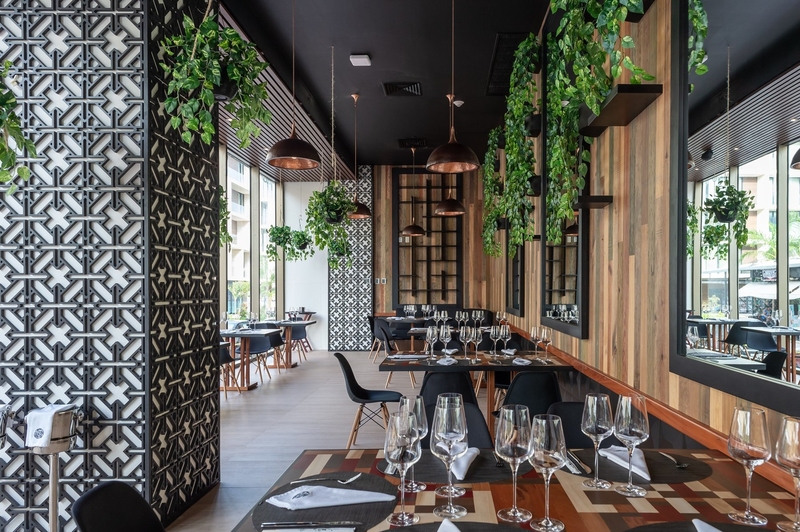 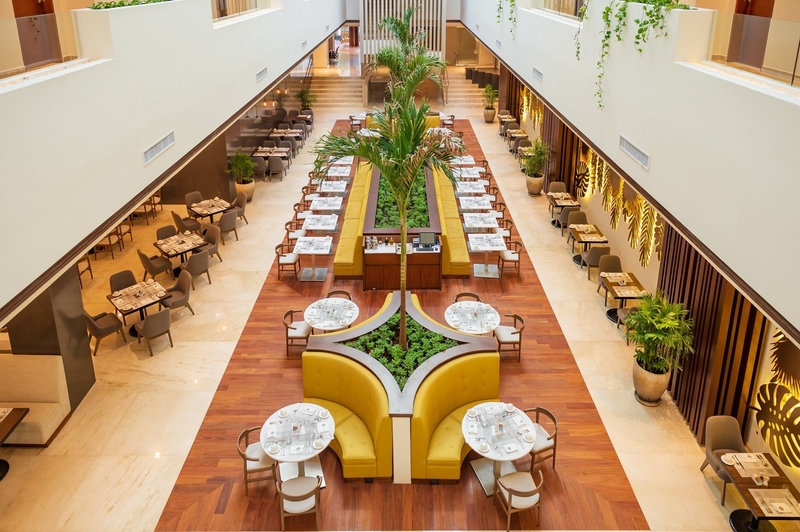 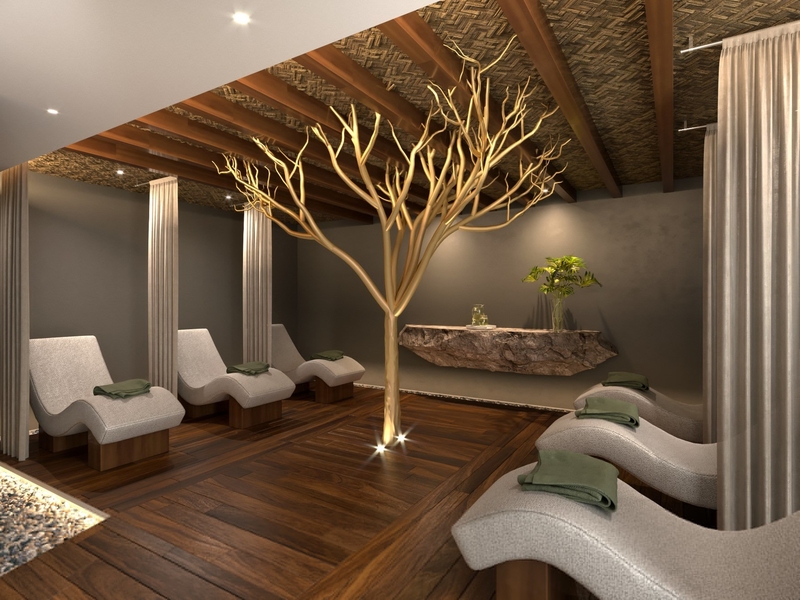 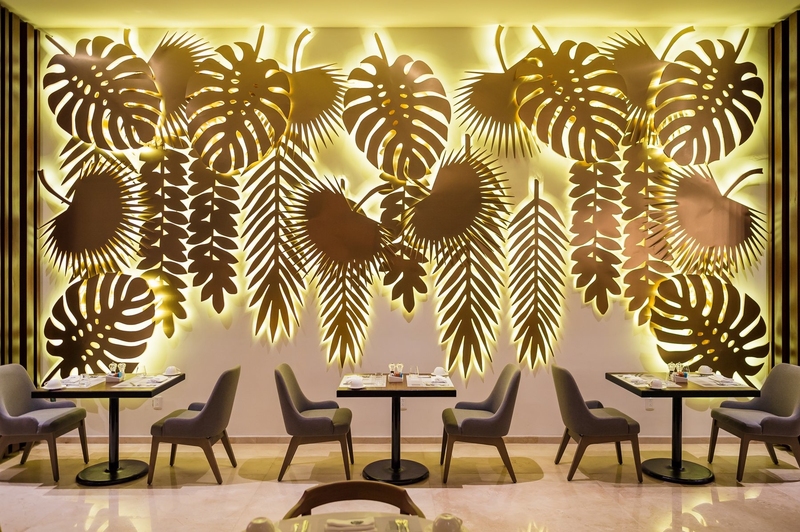 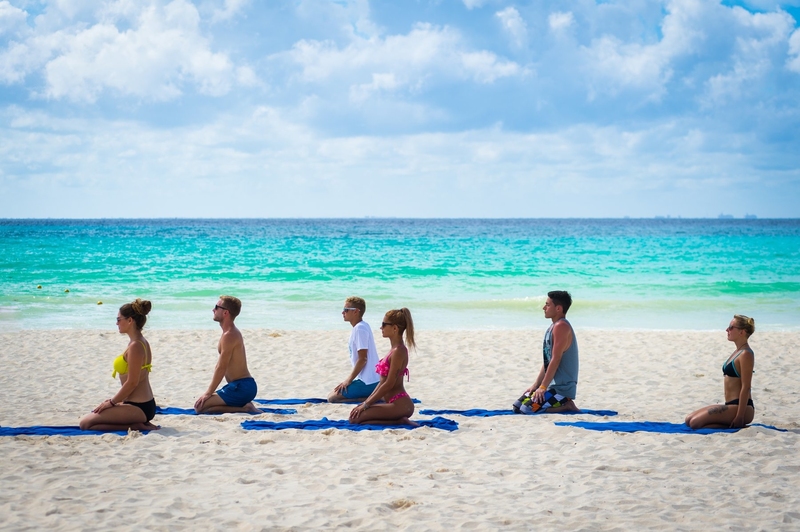 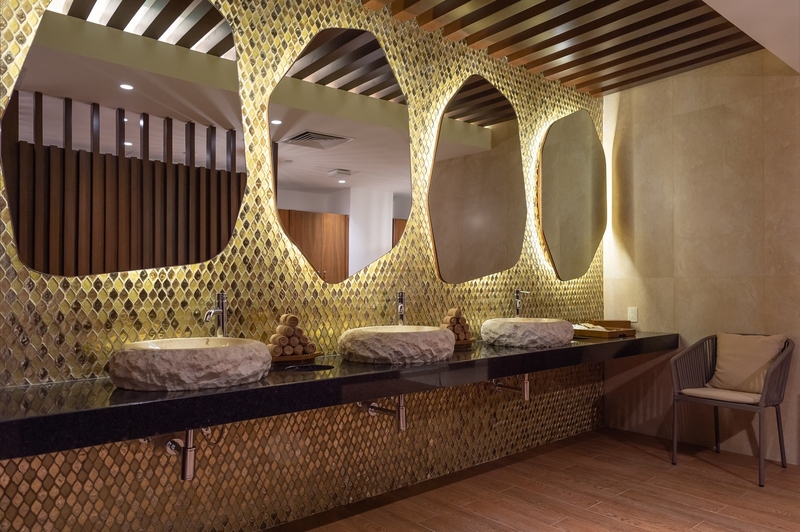 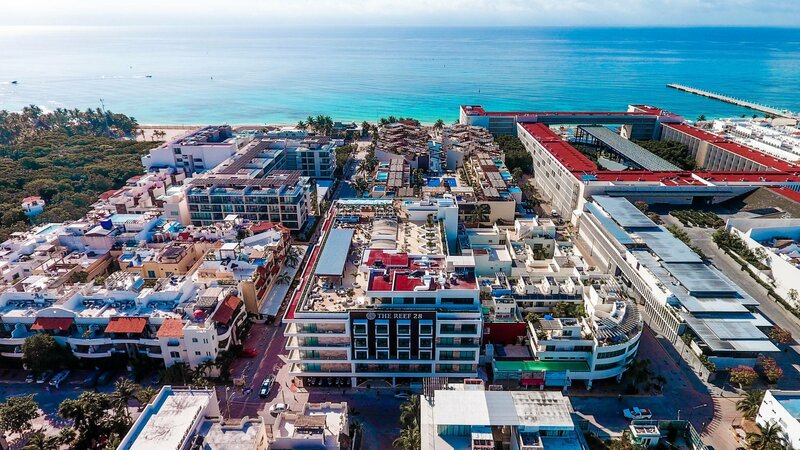 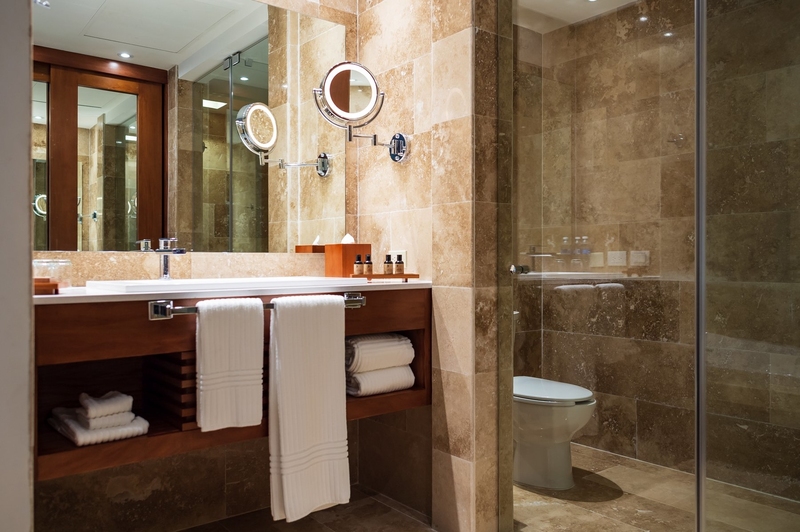 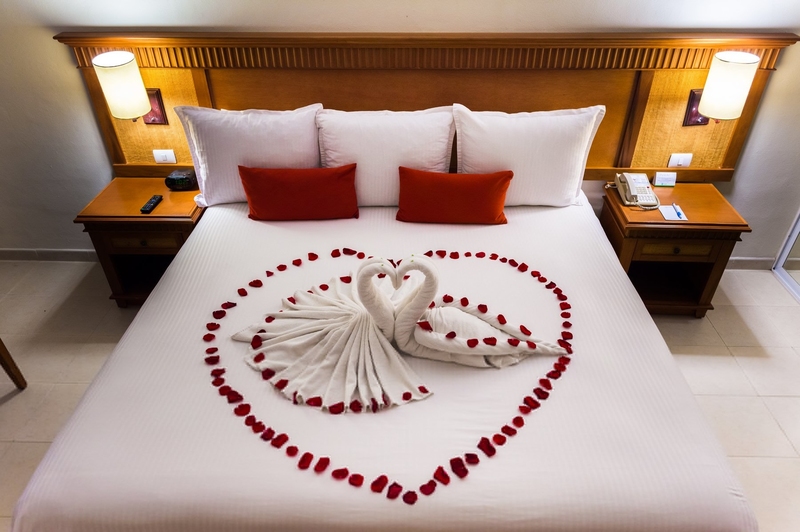 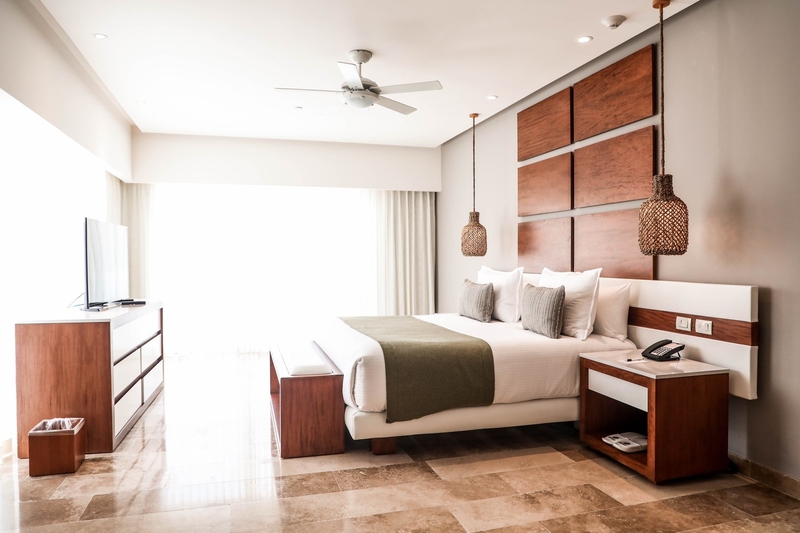 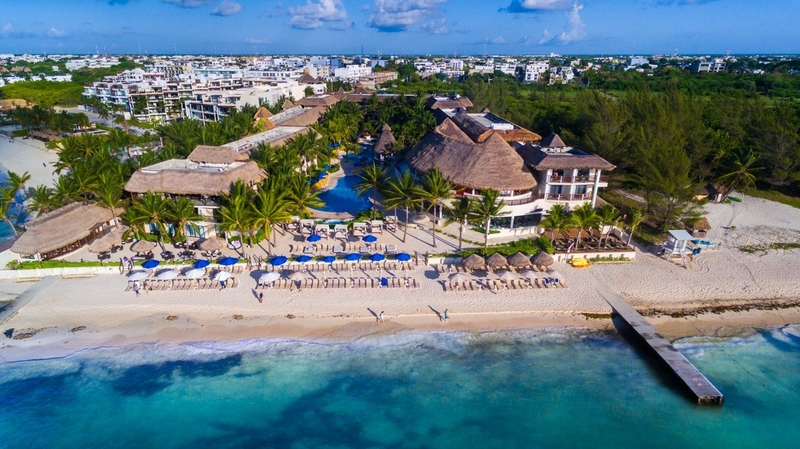 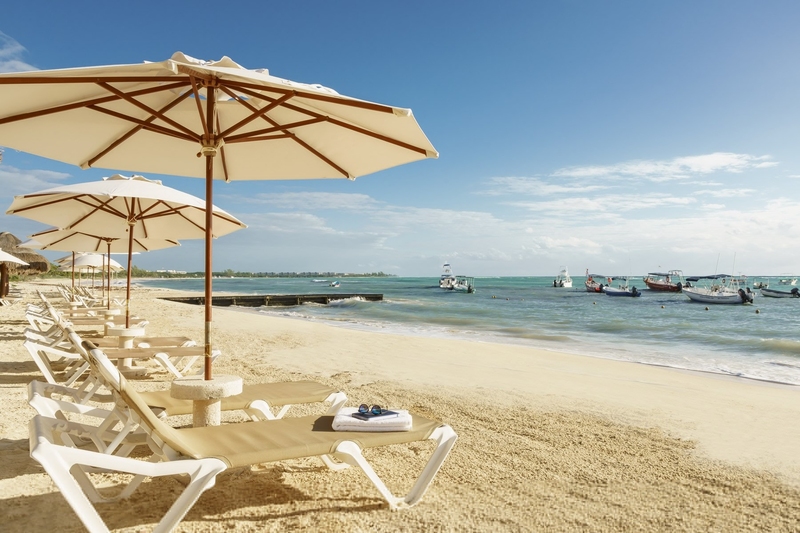 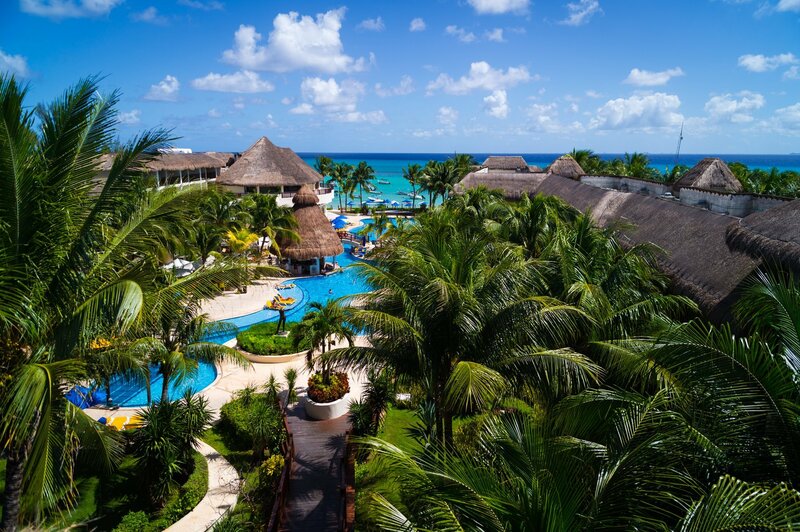 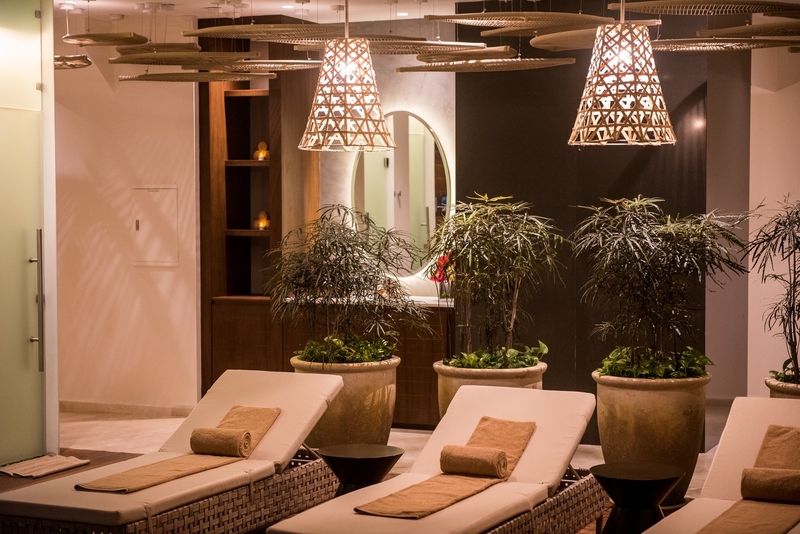 Boasting four-star amenities and coveted locations in Playa del Carmen, the three resorts in The Reef Resorts and Spa collection offer a vacation getaway that is second-to-none. 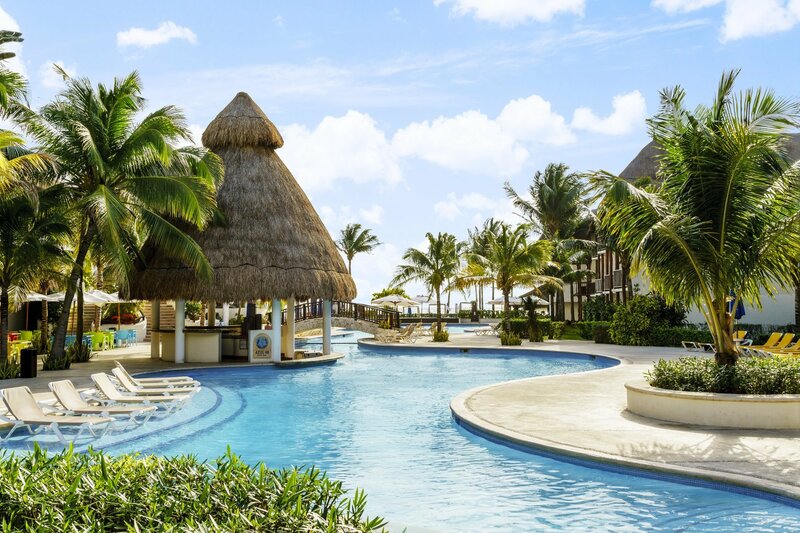 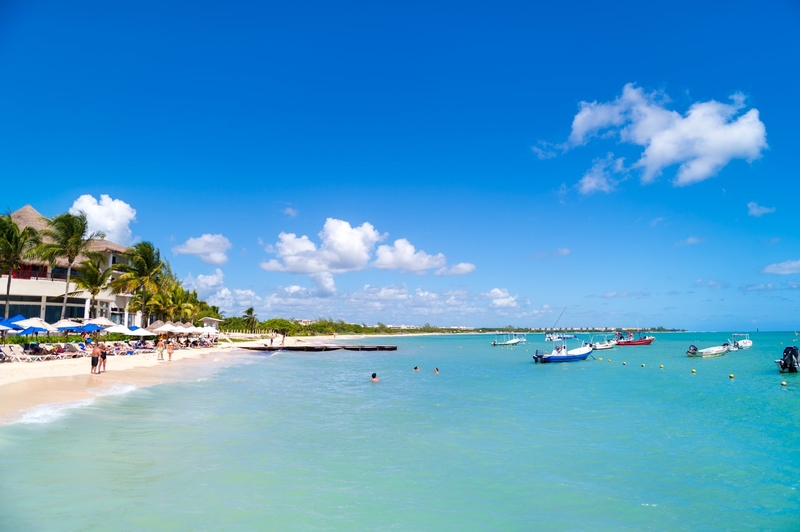 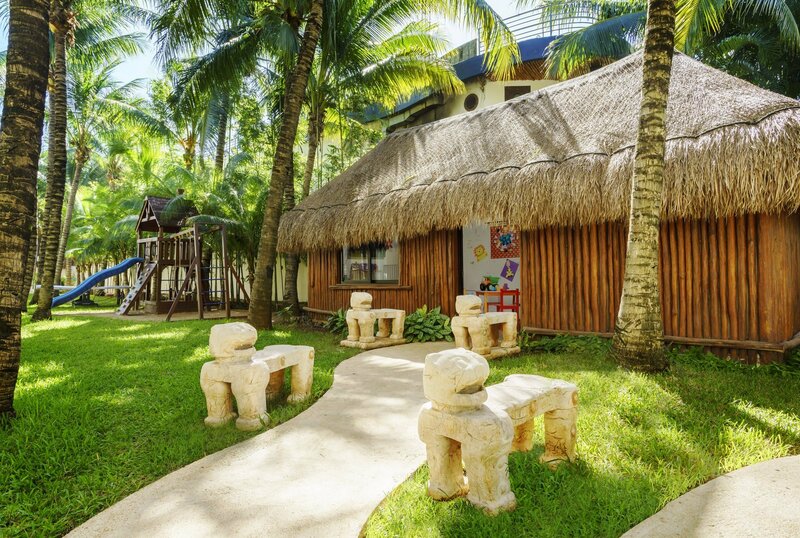 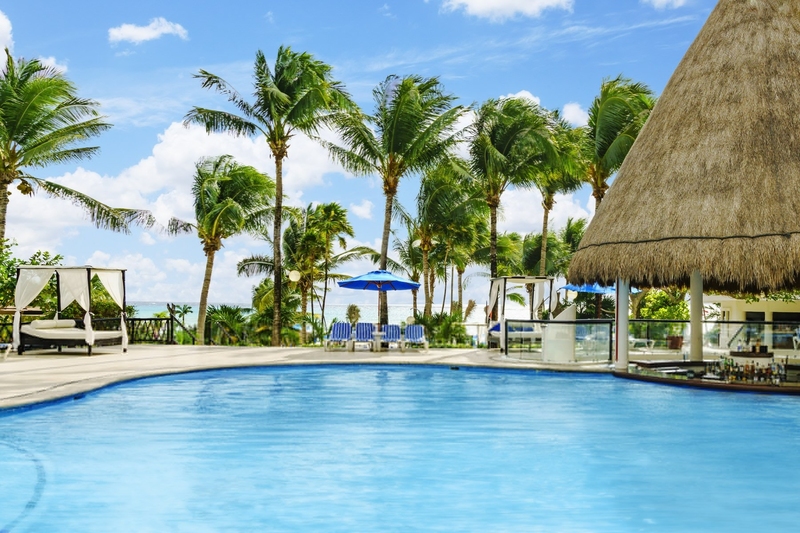 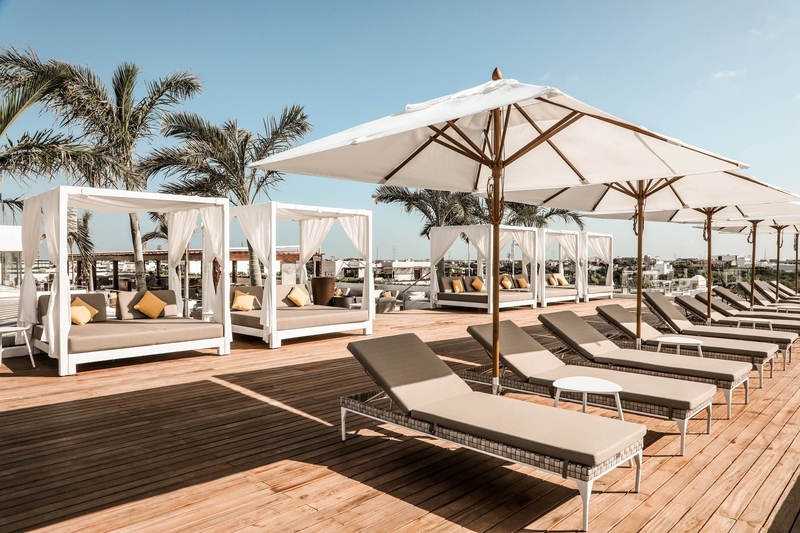 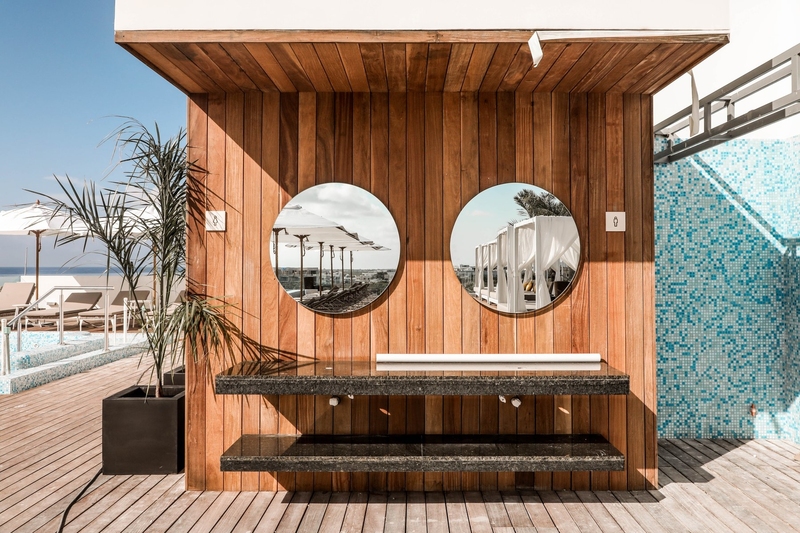 Our Playacar and Coco Beach resorts are family-friendly retreats with supervised Kid’s Clubs and on-call babysitters while The Reef 28, brand-new and ultra-chic, is a couples-only oasis where romance rules. 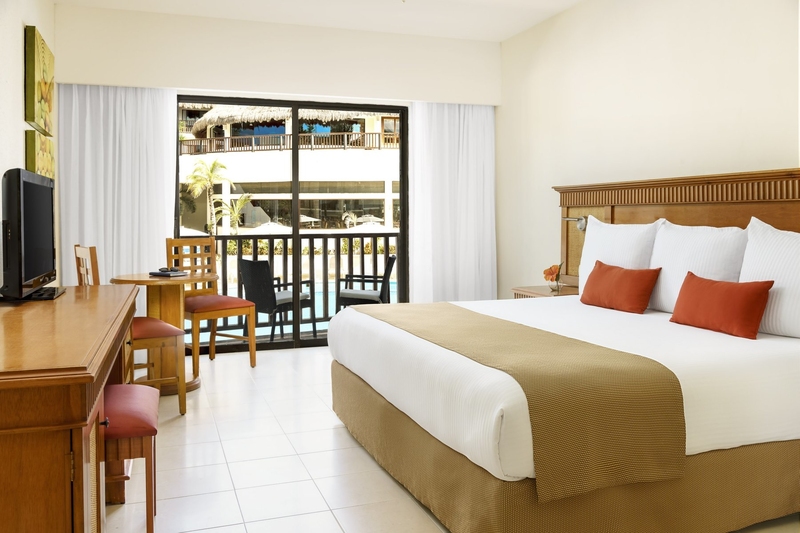 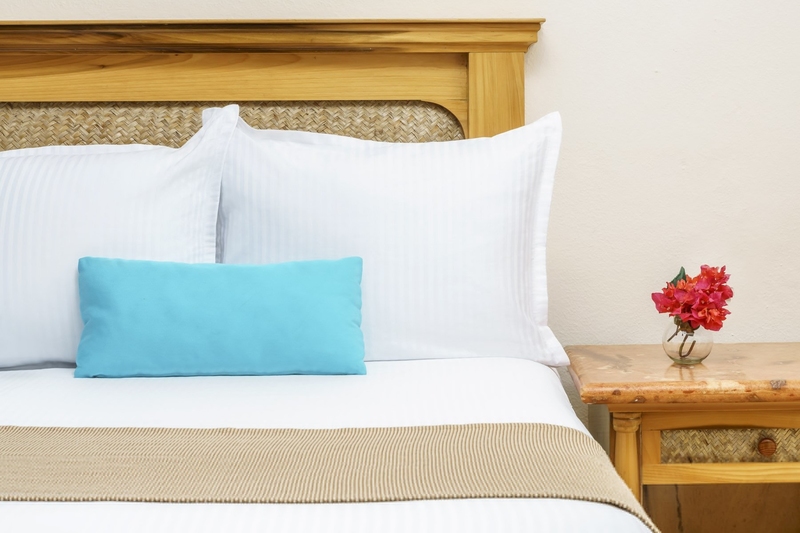 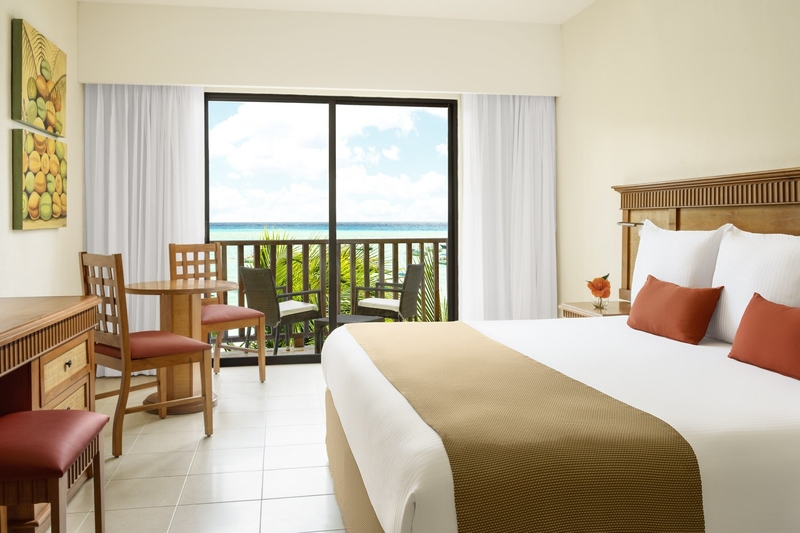 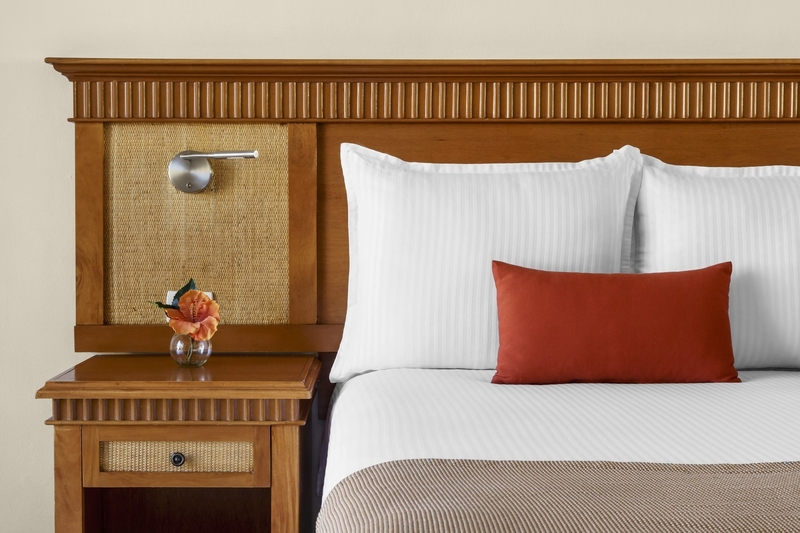 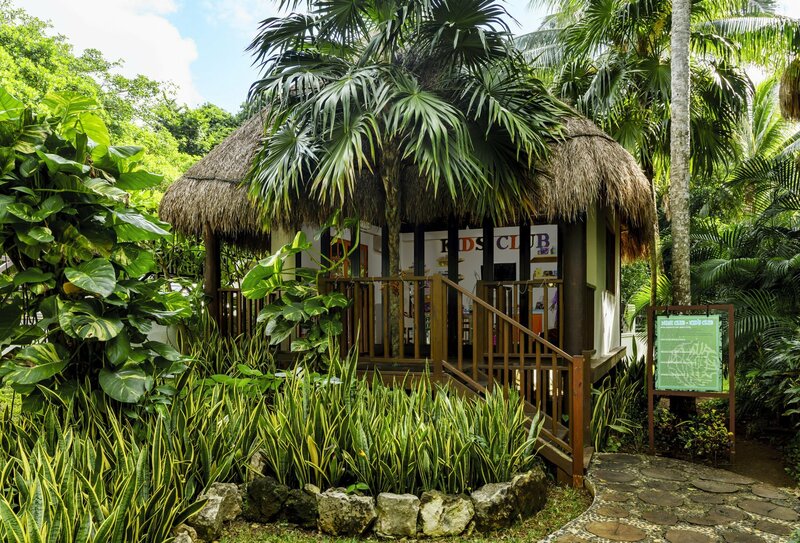 Please view our photo gallery to learn more about The Reef Resorts experience.